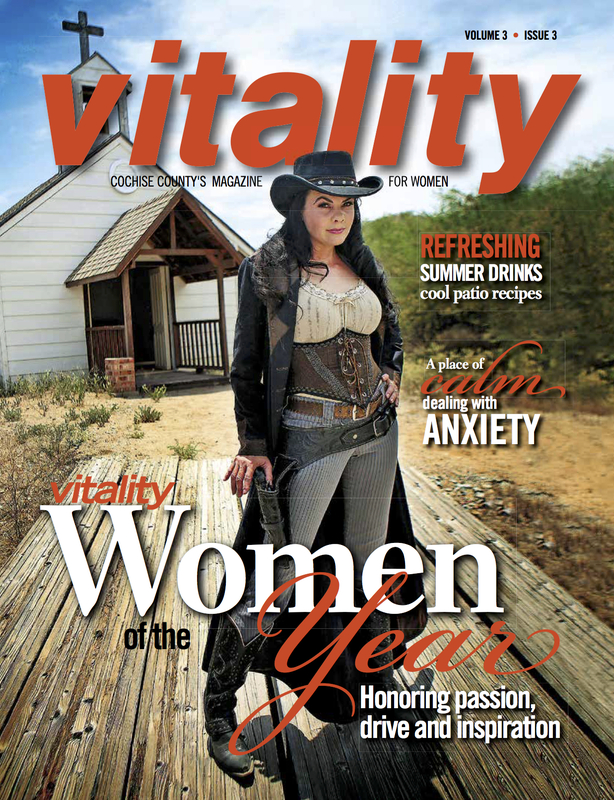 Designer/Model/Actress Jenna Miller is a born and raised Southern Arizona cowgirl who has been influenced and fascinated by the rich southwest culture and Old West history that has surrounded her throughout her life. She comes from a long line of horsemen and ranchers so the love of that lifestyle flows deep in her blood. She has spent most of her life living and working on ranches and farms, all the while maintaining a passion for fashion design and a love for sewing. As a young cowgirl she was professionally trained as a stunt rider and was also heavily involved in the rodeo circuit as a barrel racer. The tragic loss of her beloved barrel horse “Tonto” eventually lead her away from the rodeo world into other areas of professional horsemanship. Jenna on camera for a film production at Gammon’s Gulch Western movie set in Southeast Arizona. other TV shows, feature films, commercials, stage productions and high fashion shoots to include work on episodes for Fox TV, A&E, The National Geographic Channel, American Heroes Channel, The Travel Channel and Discovery ID. Jenna recently designed the 1880’s wardrobe for the feature film ‘Legend of Five Mile Cave’ by INSP TV which will air on national television in 2019. Jenna was commissioned to design and make the Victorian corset & underpinnings for Michelle Dockery and her stunt double in the new Netfilx Western series GODLESS. 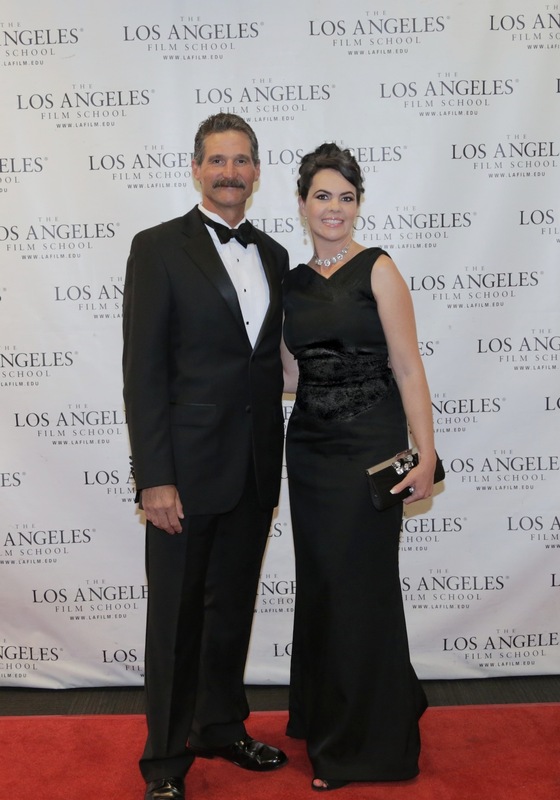 Jenna has also worked as the personal tailor, costumer and stylist for multiple pro sports celebrities, famous music artists, high fashion models, well known comedians and film actors to include Michael Phelps, Mike Trout of the Los Angeles Angels, Kix Brooks, Paul Rodriguez, Robert Patrick, Alison Eastwood, Frankie Muniz, Grainer Hines and John Schneider to name a few. 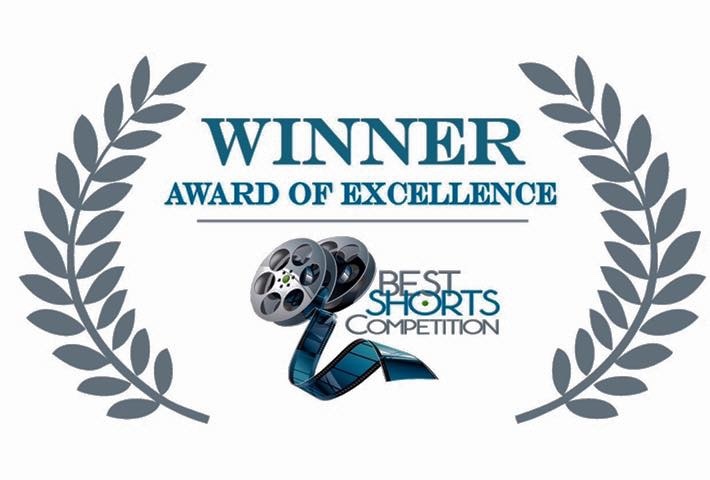 In 2017 Jenna won the Award of Excellence for her costume design work on the period drama Common Threads by Team Two Entertainment at the Best Shorts Competition in La Jolla, CA. Jenna is currently part of a professional film industry costuming team under the talented costume designer, Paula Rogers (http://paularogersdesigner.com). 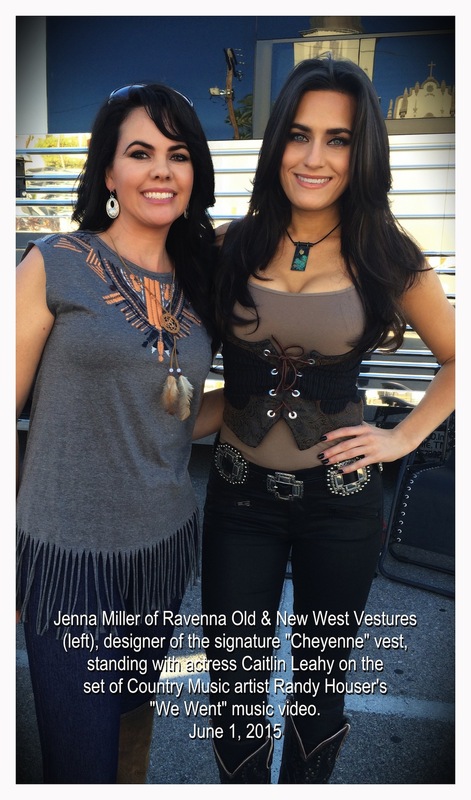 In the midst of her film work, Jenna decided to start making her designs available to the general public and thus the retail company Ravenna Old & New West Vestures was formed. 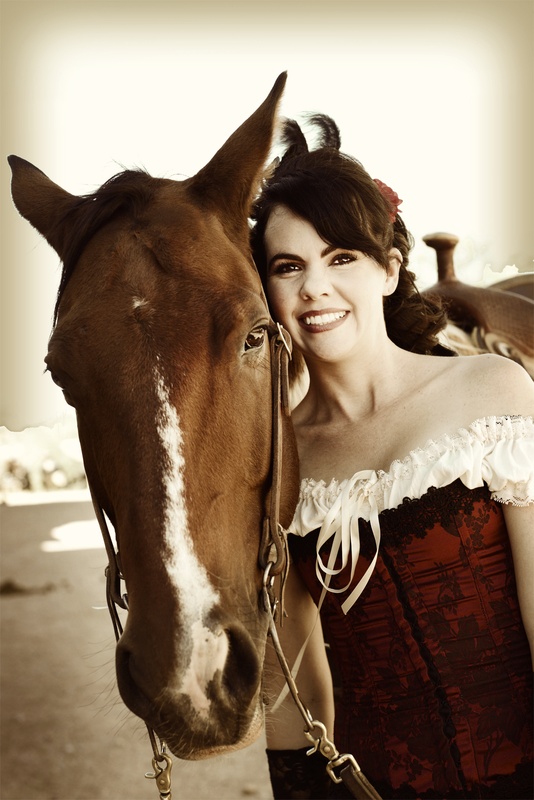 Jenna’s costuming knowledge ranges over many style eras but, through inspiration from her Arizona roots, she mostly specializes in the fashions of the Old West and the very evolved current Western trends. Along the way she also gained inspiration from the Steampunk revolution and started adding a line of Steampunk to her designs. 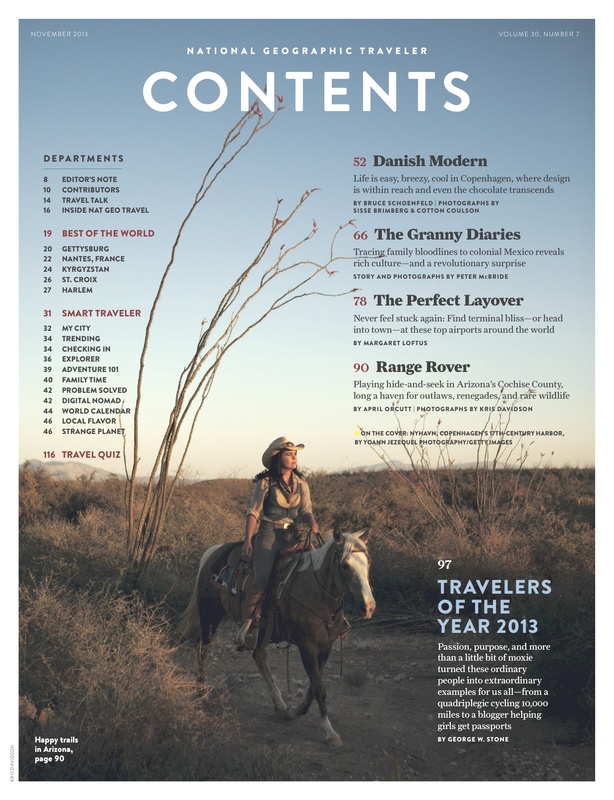 Now her style encompasses the Old, the New and the Wild West. Today she continues to resurrect the intrigue of the Old West, bringing it into the modern Western designs she creates while staying true to the element of elegance that also comprises who she is. In addition, as a fan of the sleekly tailored fashions of the 40’s and 50’s, she puts a lot of emphasis on ensuring that her designs complement and even glorify the elegance of the human form by proper tailoring. 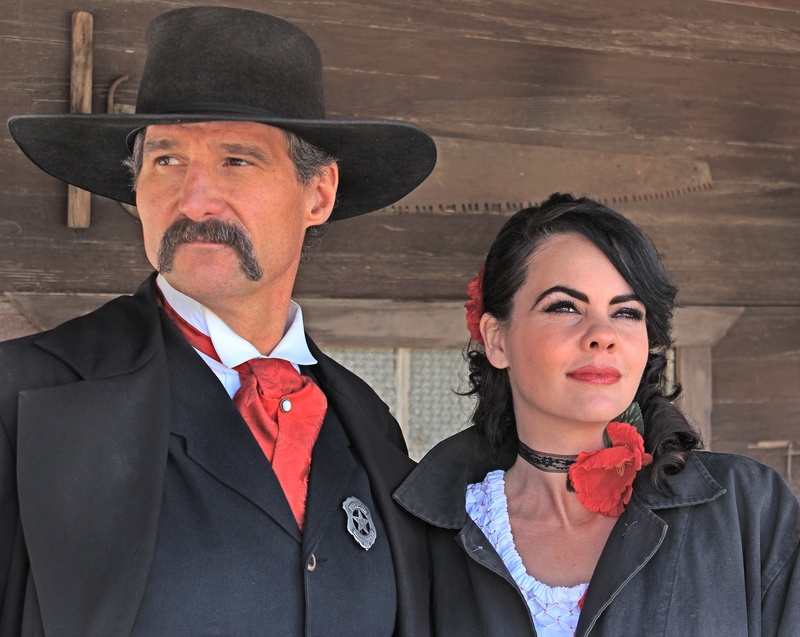 Jenna and her husband, actor Craig Hensley, performing a show at Gammons Gulch Movie Set in Benson, AZ. Photography by Carl Sparfeld. 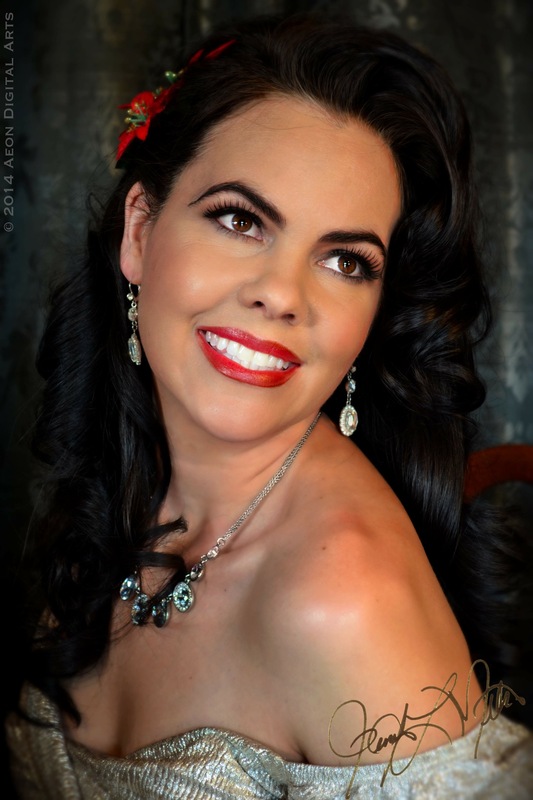 Jenna now resides in the famous historic town of Tombstone, Arizona where she and her husband, film actor Craig Hensley, live amongst the memories of the Old West legends that continue to inspire her Western fashions. When she is not designing, she rides horses, sings and continues to involve herself in Wild West shows, modeling and film work. The West will always be her ultimate passion. Jenna and “Swift” in their roles for a production for the Travel Channel filmed on location at Apache Spirit Ranch. Photo copyright 2013 Stacey Young. 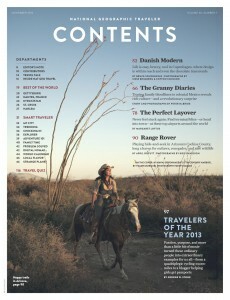 Jenna riding the Arizona trails in a photo shoot for National Geographic. Photo copyright 2013 Kris Davidson. Follow Ravenna Old & New West Vestures's board Ravenna Old & New West Vestures Costume/Fashion Designs by Jenna Miller on Pinterest.